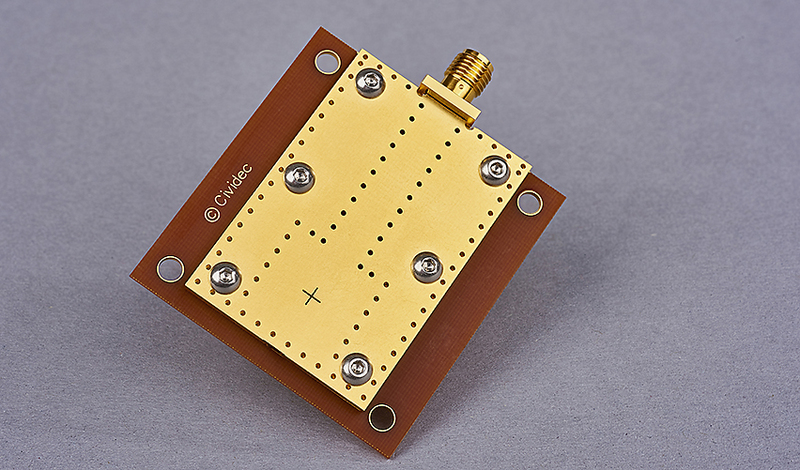 The B11 Diamond Space Detector is designed for extreme radiation and temperature environments. This detector can be operated in cryogenic environments as well as in surroundings up to 200°C. The B11 Diamond Space Detector is a general purpose detector, where all particles like protons, fast-neutrons, alphas etc. can be detected. In combination with the C6 Fast Charge Amplifier it is used for fast particle detection. In combination with the Cx Spectroscopic Shaping Amplifier it is used for precision spectroscopy. In combination with the Cx-L Spectroscopic Amplifier the detector can be applied in vacuum and at very low temperatures. A 2 m long cable can be connected between the detector and the amplifier. The B11 Diamond Space Detector has been developed for upcoming NASA Mars Missions.